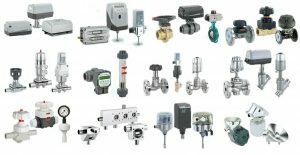 GEMÜ Valves, Measurement and Control Systems – W.T. 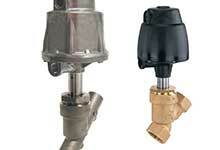 Maye, Inc.
GEMÜ is a leading world-wide manufacturer of valves & valve automation and instrumentation. The company has been manufacturing innovative products and customized solutions since 1964.With more than 400,000 product versions currently available, the portfolio of metal and plastic measurement, control and regulation components developed in-house is unrivaled worldwide. 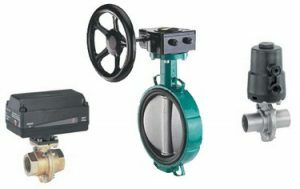 GEMÜ valves and instrumentation are used successfully in a variety of applications throughout the Food & Beverage, Pharmaceutical, Micro-Electronics, Water/Waste Water Treatment, and Chemical Process industries. Shop a selection of our GEMÜ products online.